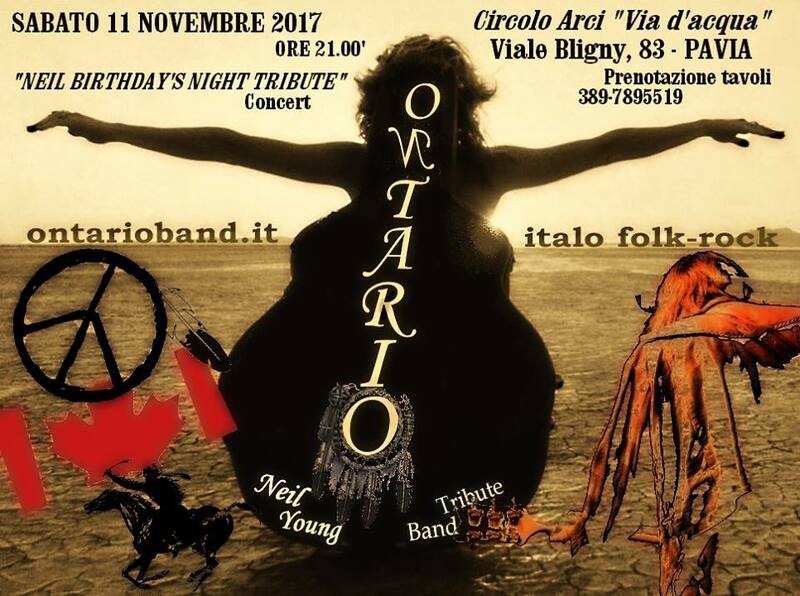 With Neil Young's birthday coming up on Sunday, November 12th, the Tributes are rolling in from around the world! The Tribute-Concert to celebrate Neil Young's 72nd birthday!!! in "Circolo VIA D' ACQUA" -PAVIA near Milano - Italy. Tonight. @ 9:00 PM - 12:00 AM https://t.co/7ICsWdo9FY #yyjmusic. 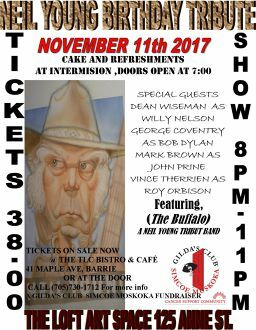 Don't miss Sugar Mountain celebrate the genius of Neil Young at the Westcott Theater on 11/5! Got Neil Tribute? Let's us know and we'll be happy to post details here on TW! December 1st will be a big day for me. The Visitor will be coming to your town. I will be going to my town. You will be able to hear me and see me. My archive will open on that same day, a place you can visit and experience every song I have ever released in the highest quality your machine will allow. It’s the way it’s supposed to be. In the beginning, everything is free. Finally got a chance to listen to the new song, "Already Great". After a few listens I can report it is already great, or at least very good. Enjoyed it very much. Sounds like vintage Neil. Looking forward to the whole album. We are fortunate that Neil continues to be prolific and create all this original material. Not that he has to, either. Even if he never did anything again, his legend is already secure. He is already great. To that end, I do hope that care is taken in the auctioning of personal items. 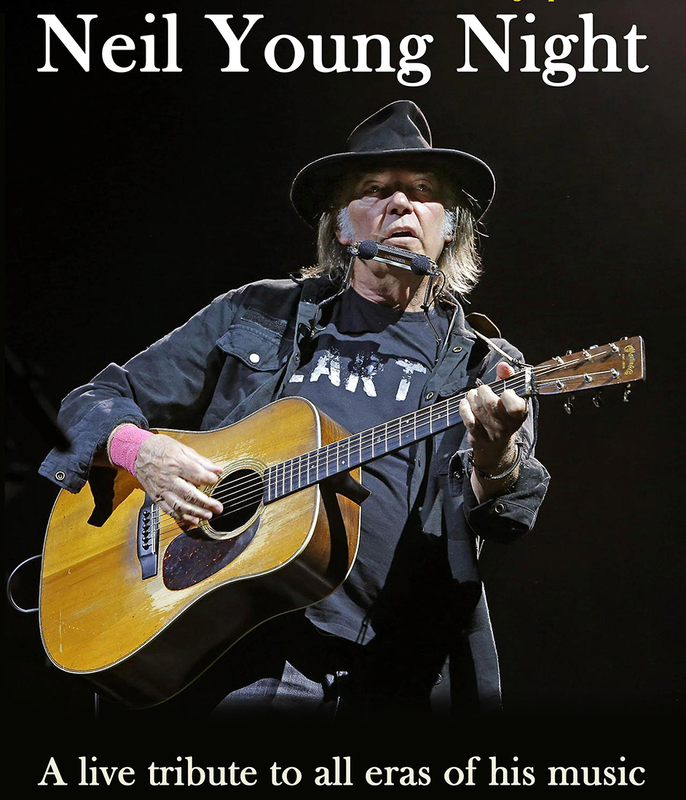 In the wider culture, Neil Young may not be as fully appreciated yet as he should be. He is a significant artist with a large body of work. His songwriting is possibly only matched by Dylan? As much as possible, his legacy should be kept intact to be a source of inspiration and to tell his story on into the future.